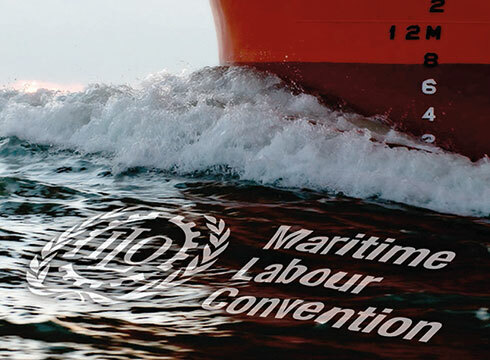 The International Labour Organization (ILO) Committee of Experts on the Application of Conventions and Recommendations (CEACR) has published its findings following the first national reports on the application of the Maritime Labour Convention, 2006 (MLC). “These comments focus on the shortcomings in the implementation of the convention against what is required and asks the member to provide more information on the measures to rectify the shortcomings,” explains John Cook, partner at Lesia Employment Services. The member state with the most CEACR comments, Cook adds, is the Marshall Islands. The report begins by praising the level of implementation in the required territories, adding that the practiced implementation goes well beyond the adoption of legislation in a number of cases. The report notes that there has been a high level of consolation and dialogue pertaining to national implementation, although a number of members without a representative organisation for consultation have indicated a struggle in this area. Consistency of application between the various member states has been revealed as a strong concern, however. A number of member states rely heavily on the Declaration of Maritime Labour Compliance (DMLC) parts I and II, which the committee finds problematic. 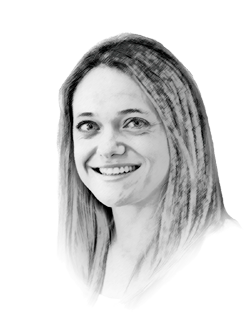 “Often the sample DMLC part I contains only a list of titles or references to national [implementation of] legislation or other measures and, in some cases, incorrect references with no, or very little, additional information”, noted the committee. The DMLC II, moreover, often only contains references to other documents. “Unless all these referenced documents are carried on board ship and are easily accessible to all concerned, it would be difficult for Port State Control officers or seafarers to understand what the national requirements are on these matters,” the report states, adding, “In these cases the DMLC, part I, does not appear to fulfill the purpose for which it, along with the DMLC, part II, is required under the convention”. Following the publication of these comments, Cook explained that members that had submitted their annual reports have until the end of 2016 to provide a response to the specific comments and take the relevant action needed. “As of today, 14 member states have CEACR comments and although they do not all have a yacht register, most of them do have seafarers working in the yacht industry,” he said. The summary ends by CEACR making note of its dedicated website and database which contains information provided by governments pertaining to the convention, highlighting it as “a useful source of information for other members and shipowners and seafarers”. It is important, CEACR concludes, that member states provide the relevant information to the committee for use on this database, in order to keep their national information up to date. “As the CEACR reviews more of the annual reports, we will see more yachting flag states with comments which will need to be addressed,” concluded Cook. The full comments from the CEACR can be found here.